Whether you’re a boutique, gift shop, or airport vendor, you can keep the following travel essentials in stock to encourage impulse buys. 44% of Americans have made an unplanned purchase in the past three months, and almost 60% of consumers buy travel products at least once per year. 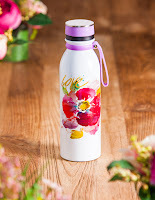 Our bestselling b. 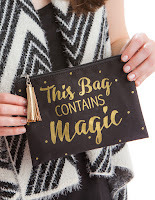 Boutique zippered pouches now showcase trendy messages that will inspire customers. Not only are they great for traveling, but also for everyday use to hold makeup, coins, small trinkets, and more. 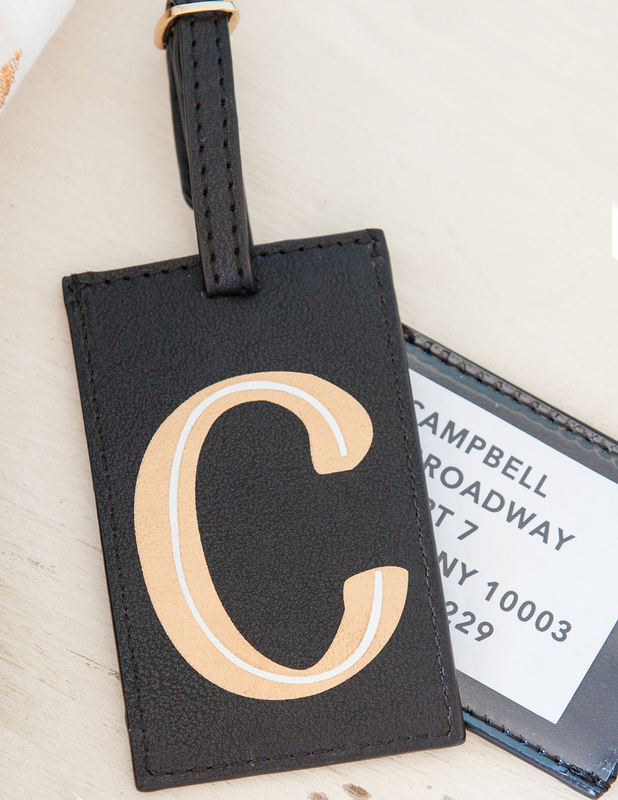 Savvy customers will love staying organized with a Busy Bee Vegan Leather Travel Document Holder and matching luggage tag. The design has space for tickets, a passport, documents, money, and a pen. 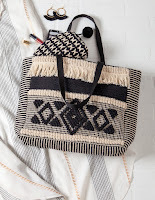 Tote bags can be used in a variety of ways, making them essential for any store. 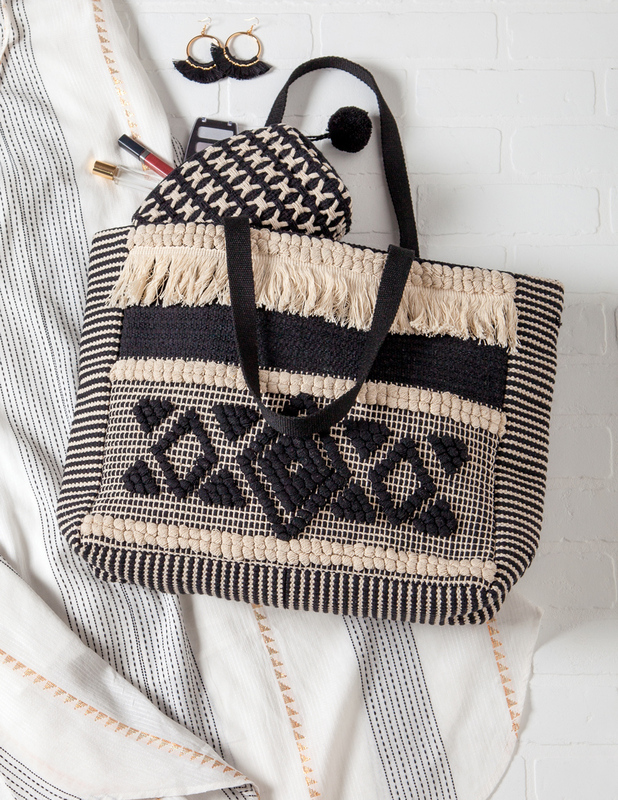 Many of b. Boutique’s totes feature coastal and wanderlust themes that are perfect for beach bums and adventurers. 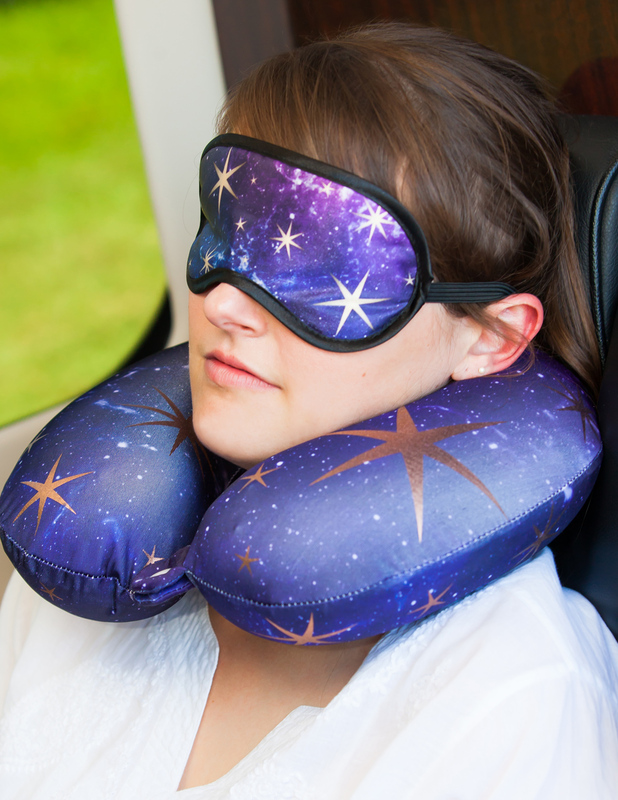 The comfort that neck pillows offer during a long journey make them hard to pass up. Our options include traditional foam designs for optimal support as well as hooded privacy pillows that block out light and reduce noise. This jewelry carrying case provides users with extra security so they don’t have to worry about pieces falling out or getting lost. 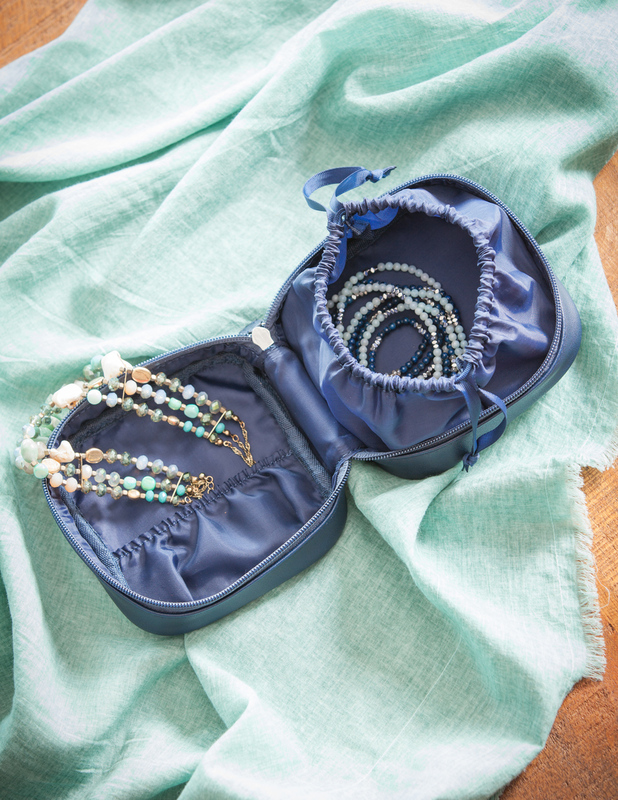 Necklaces, bracelets, rings and earrings are stored in a drawstring bag within a zippered box. Adding simple yet eye-catching tags to suitcases is an easy way to personalize luggage and prevent a mix-up at the baggage carousel. Keychains take up a small real estate in your store yet can produce a high return on investment. Sports fans will love licensed team keychains that double as bottle openers, while kids and parents will cheer for Monster Jam designs. For women and solo travelers, the security of having a flashlight keychain is ideal. 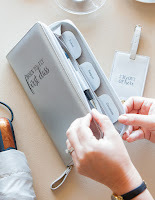 Our organizer prevents phone, computer, tablet, and headphone cords from becoming a tangled-up mess during travel. 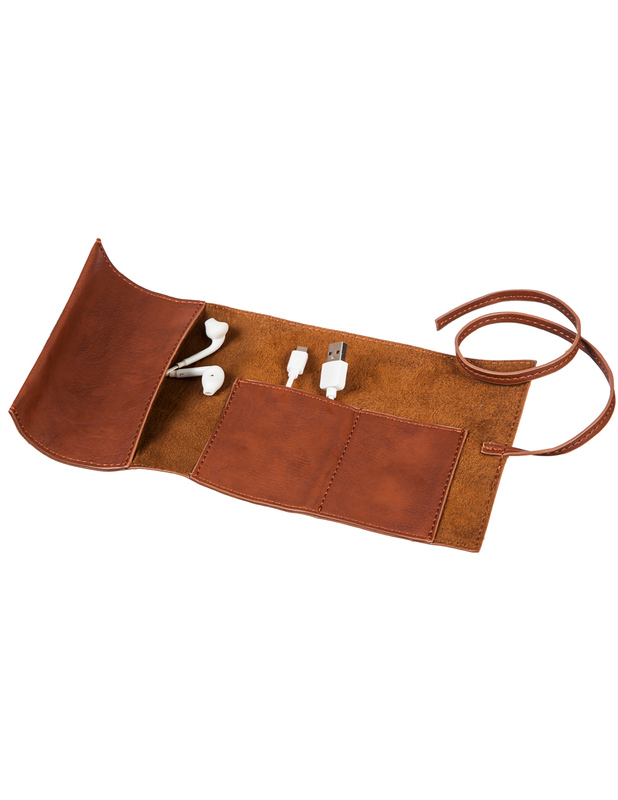 Simply tuck and wrap the cords in our Busy Bee Vegan Leather pockets. 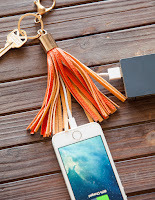 Our USB keychains are perfect for on-the-go lifestyles and come in handy when traveling. 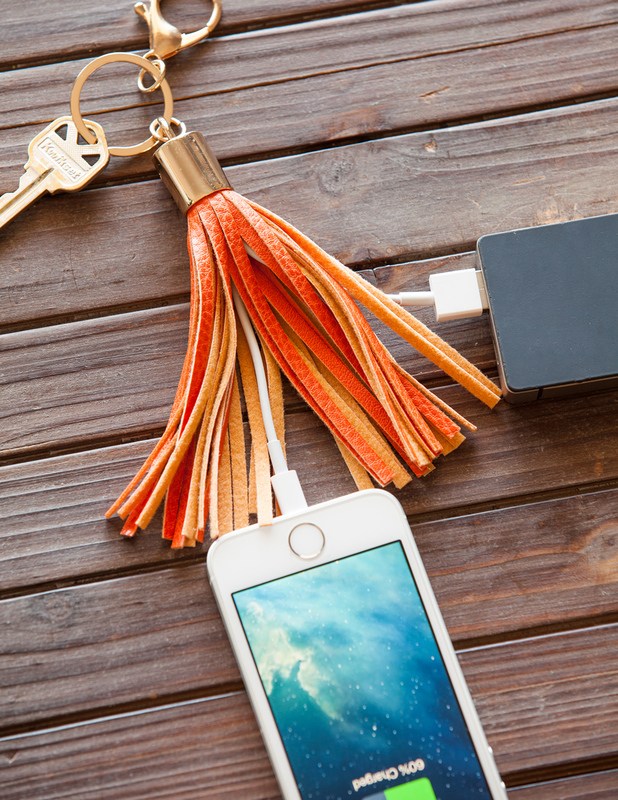 They’re compatible with iPhone 5, 6, and 7. 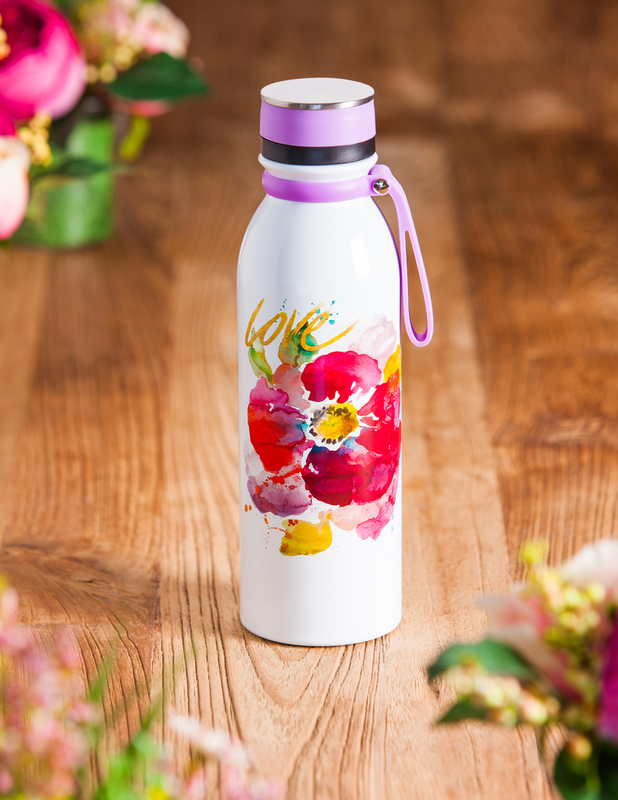 Eco-friendly travel cups and reusable water bottles are an easy pick-up item for a souvenir or a way for consumers to save on the high cost of bottled water. To shop all our travel accessories and more from b. 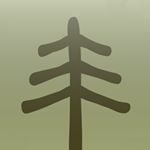 Boutique, retailers can log in to our Online Resource Center at www.MyEvergreen.com.